Since the age of 3 Abbey has been a ballerina. Her entire life has been centred around the goal of being the greatest dancer she can be. 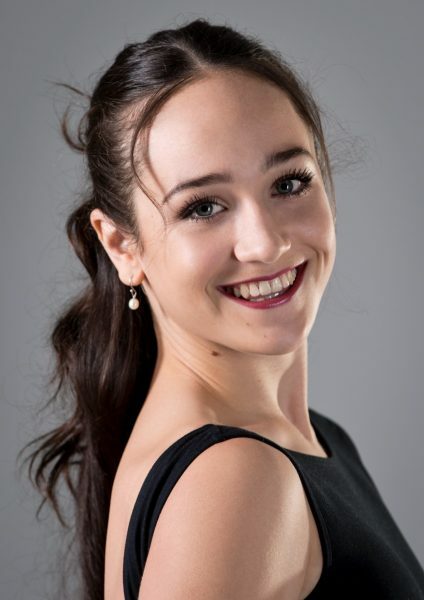 Her commitment has shown through her willingness to relocate to Melbourne city at age 15 away from family and friends to attend The Australian Ballet School. Abbey’s family are just as invested in her ballet career as she is. Some school’s Abbey intends to audition for are The English National Ballet, The Royal Ballet, The Birmingham Royal Ballet, Ballet Ireland, The Northern Ballet, The National Ballet of Canada and the Scottish Ballet. The BBM team wishes Abbey luck on her journey and are excited to see the places her ambitions take her.